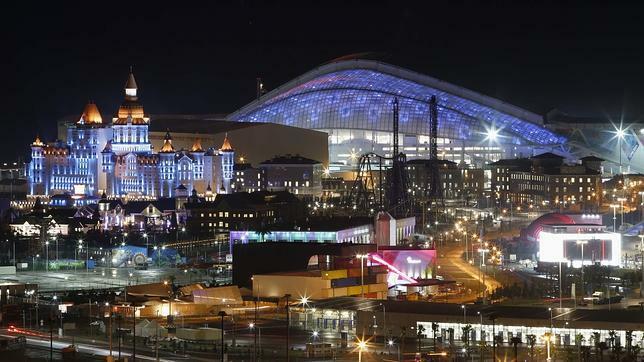 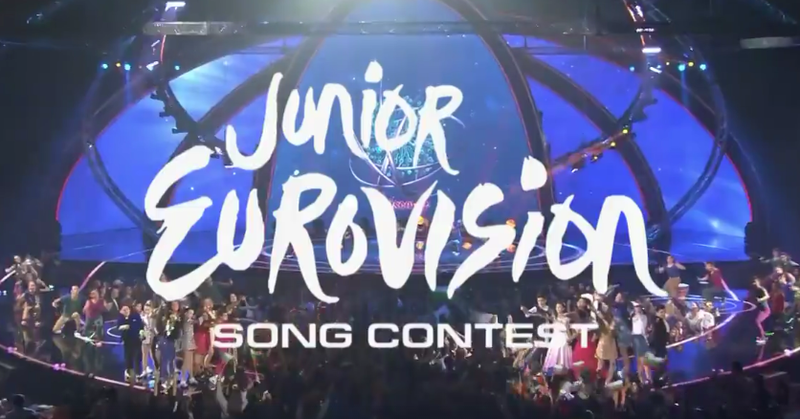 Junior Eurovision: Russian national final to be held in Sochi? 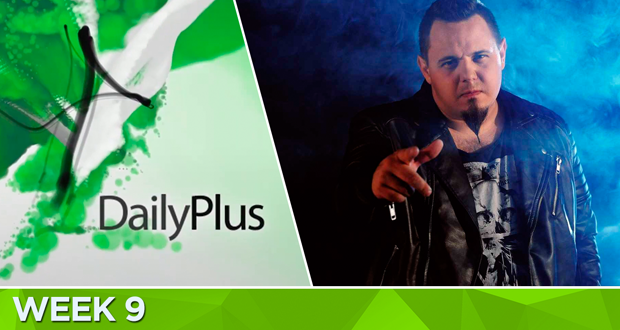 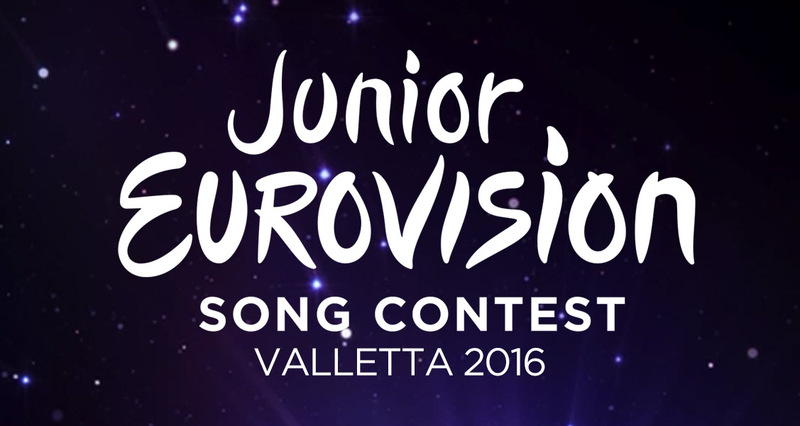 Junior Eurovision: Bulgaria launches national selection, final on June 11! 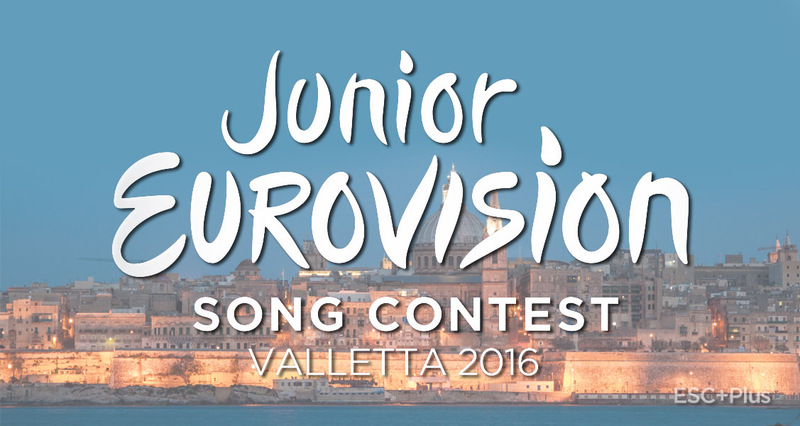 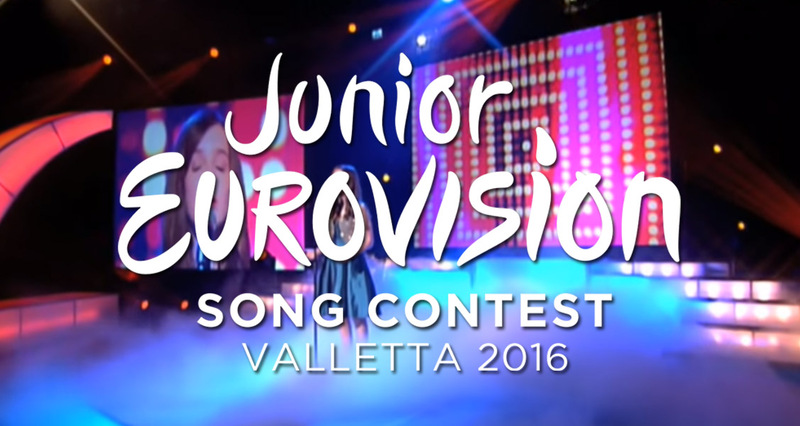 Malta to host in Valletta this year’s Junior Eurovision! 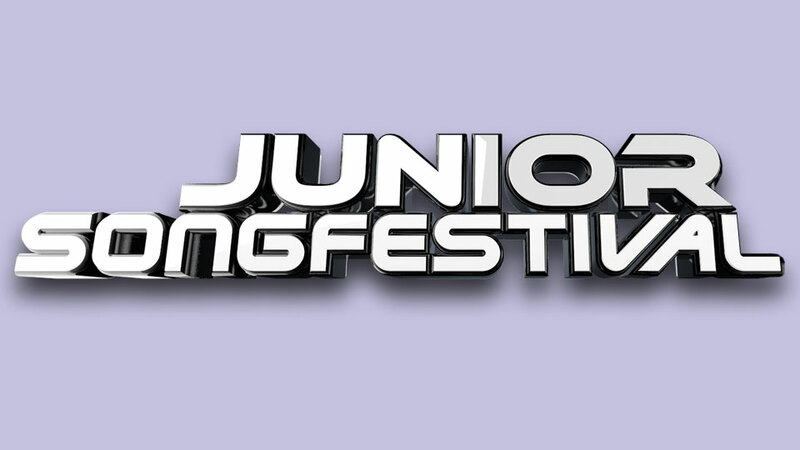 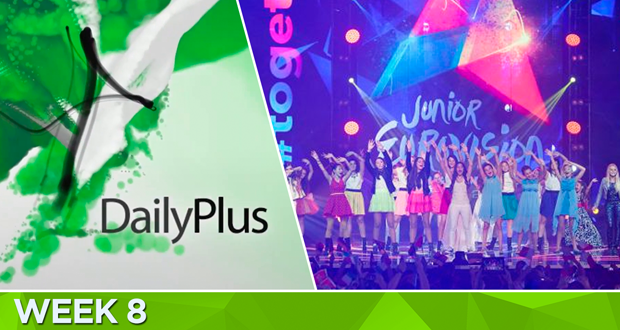 A group to represent The Netherlands at Junior Eurovision 2016!